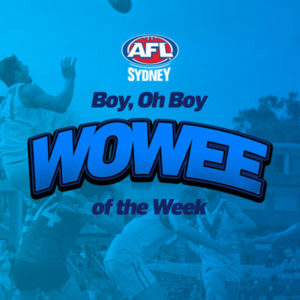 The Sydney Swans are set to treat young NSW footballers to two days of fun and enriching activities they will never forget. 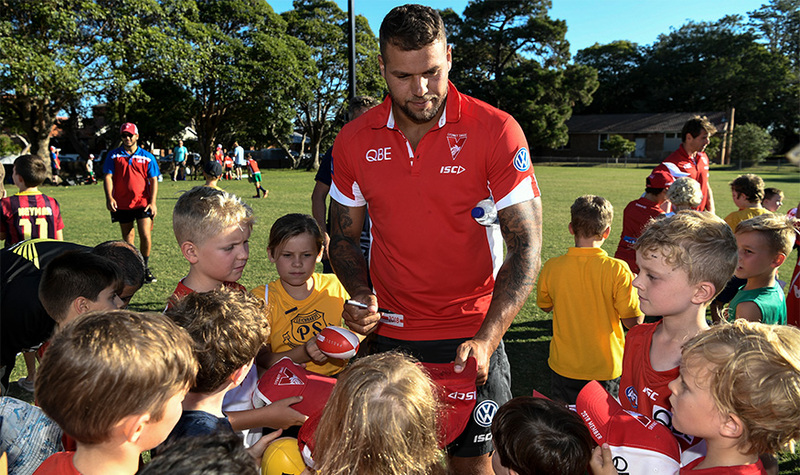 Josh Kennedy, Jarrad McVeigh and Lance Franklin are just some of the star Swans set to attend the 2019 AFL Community Camp in a variety of locations across the state on February 19 and 20. The Swans will greet budding young footballers in Sydney, the Illawarra, Newcastle, the Central Coast, Coffs Harbour, Port Macquarie, Tamworth and Armidale, attending schools and junior clubs for training clinics, signing days and school assemblies. 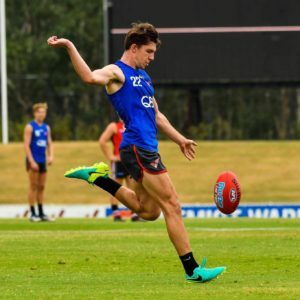 The camp will see gun midfielder Isaac Heeney return to his home town of Newcastle and ruckman Sam Naismith, who hails from Gunnedah, pay a visit to Tamworth and surrounds. Swans Community Engagement Manager David Reis said the camp would give Sydney’s players a chance to connect with the community. “Community camps are really important because it gives our players a chance to head out to regional communities that we can’t normally visit during the season,” Reis told Swans Media. The Diversity Action Plan (DAP) oversees a lot of the Swans’ community work. The DAP, which launched in 2017, aims to create a supportive environment in which people feel connected to the Swans and each other. Reis took the opportunity to highlight the importance of the DAP ahead of the Community Camp. “The camps give the players the opportunity, while they’re off for a couple of days, to concentrate on some of our community initiatives,” Reis said. Venues and locations where you can visit the Sydney Swans will be communicated in coming weeks. 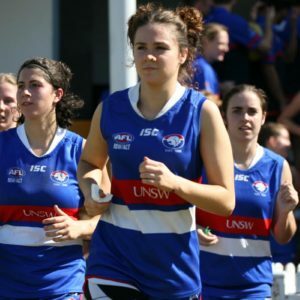 AFL is the game for everyone. 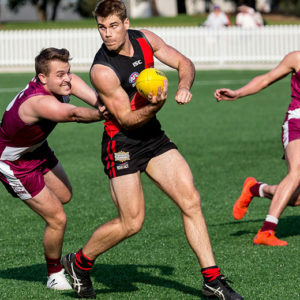 To get involved in 2019, visit play.afl for more information.